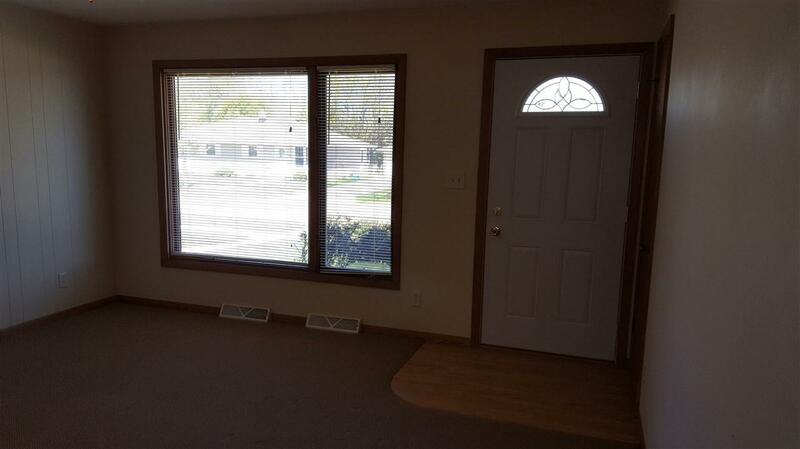 This amazing North Appleton Duplex is ready for the next owner. Several updates throughout. 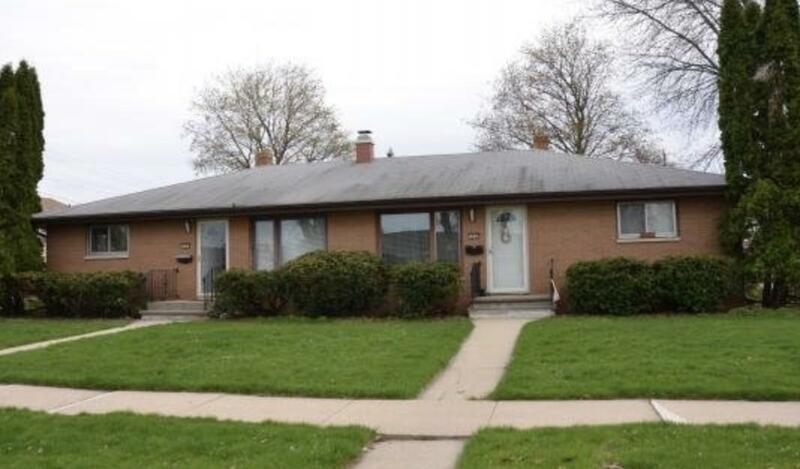 Features a partially finished basement in each unit with a 3 car detached garage. 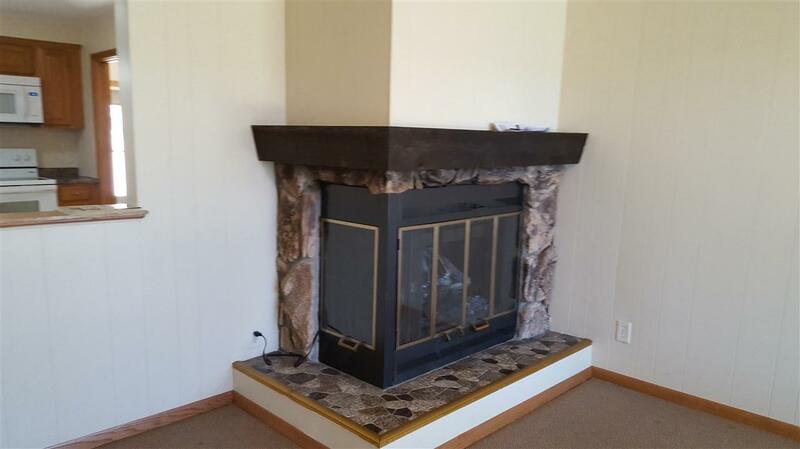 All brick exterior with wood burning fireplace in one of the units. 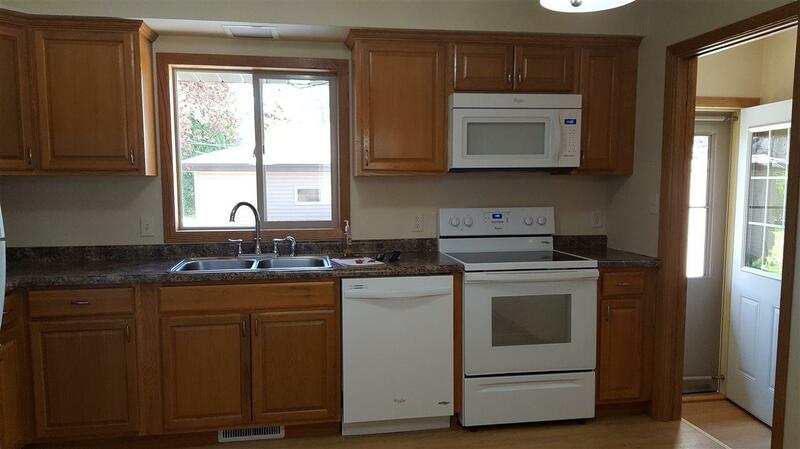 Each unit is on a long term lease for a total rent of $1650/month.